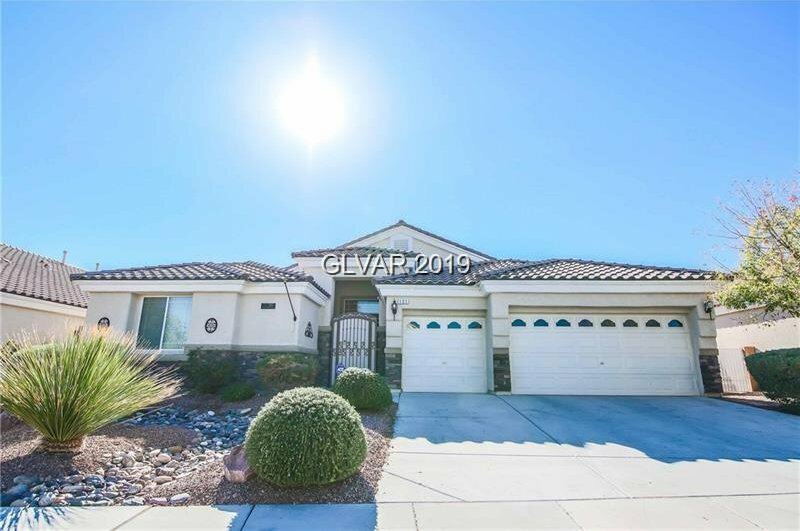 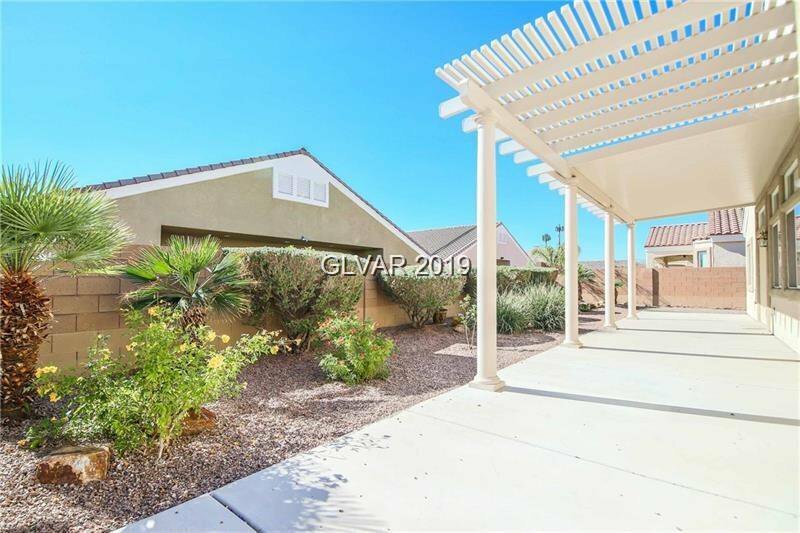 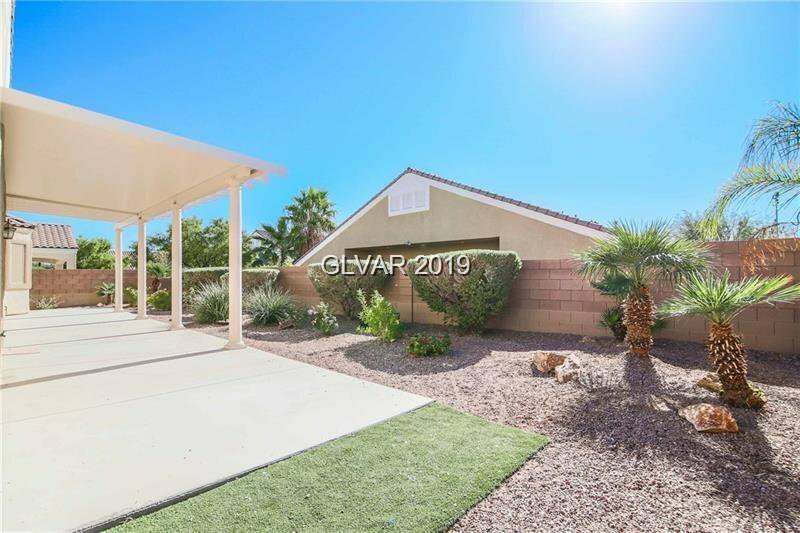 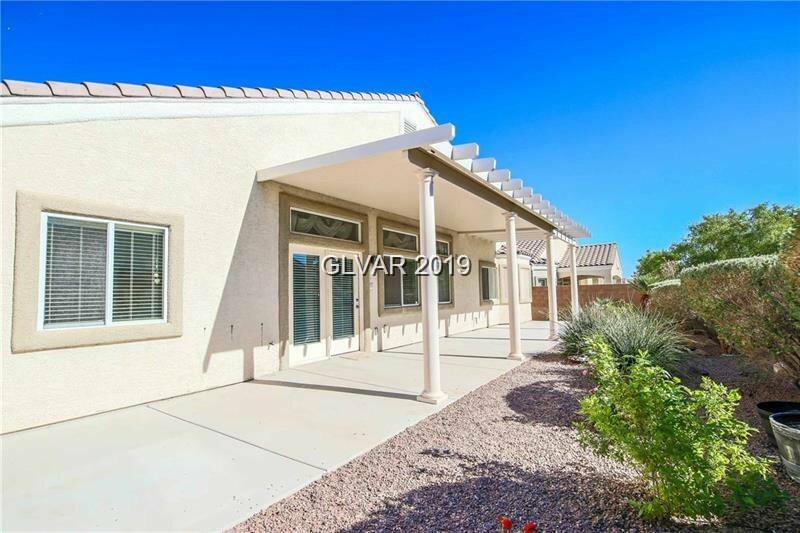 Amazing single story 3 car garage home opens w/soaring 13.5ft ceilings! 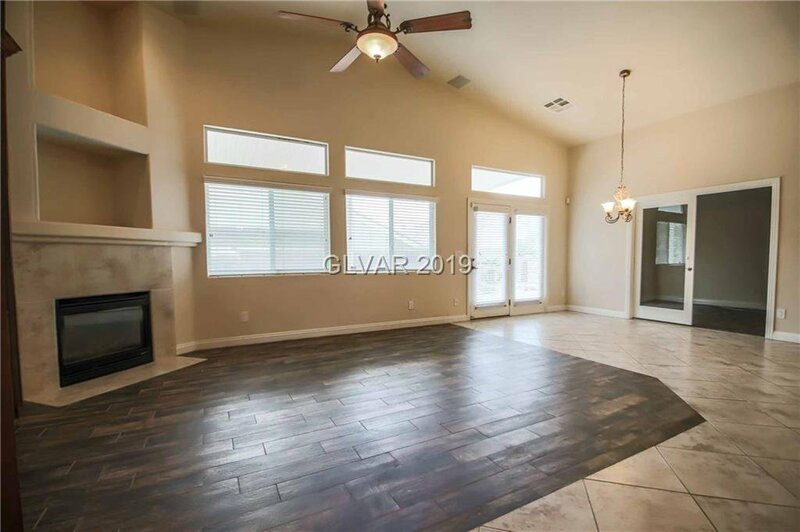 Sprawling floorplan provides open concept w/separate quarters for privacy. 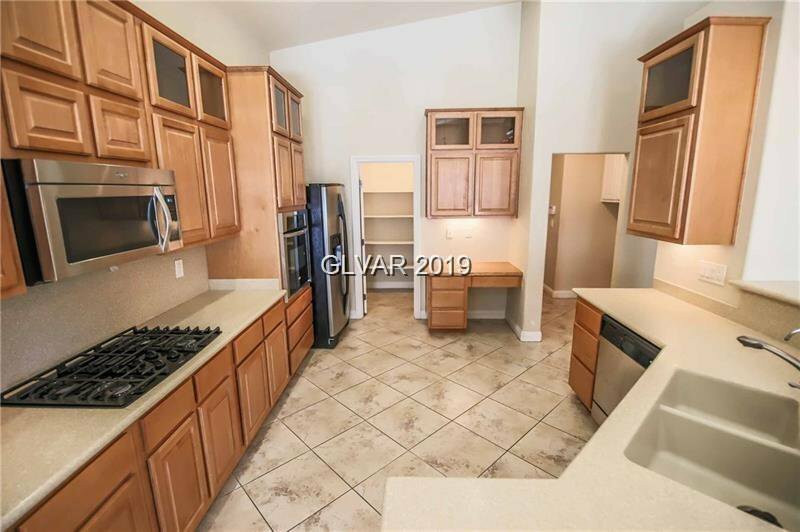 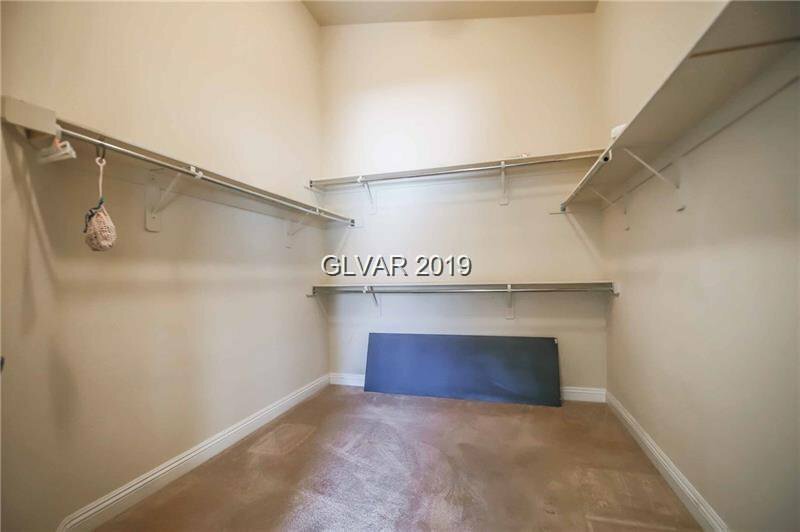 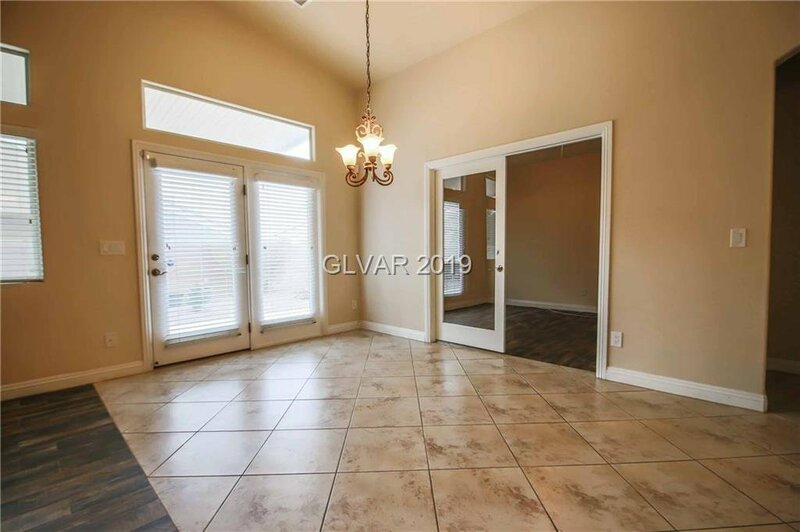 Dual Masters, massive formal dining, 4th BR is optional den w/glass french doors. 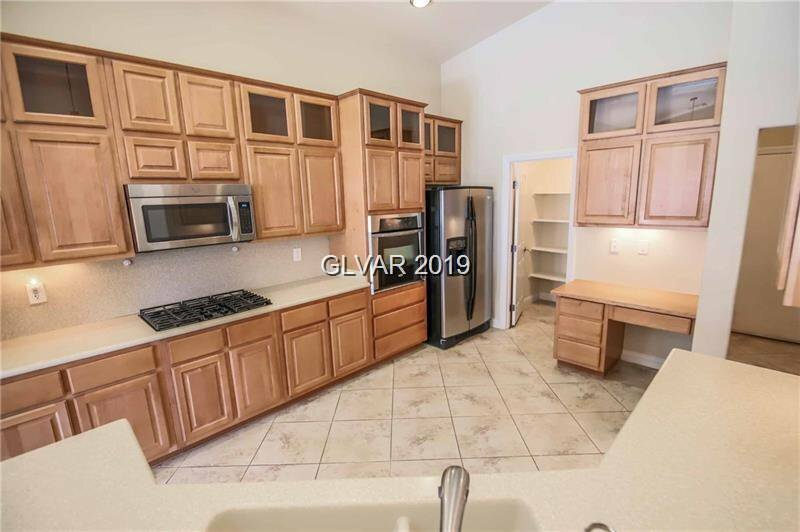 Kitchen features stacked cabinets with glass uppers. 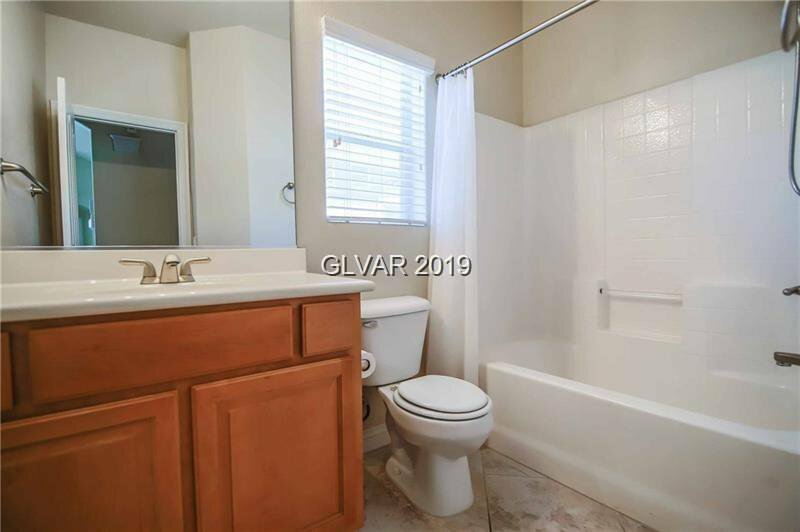 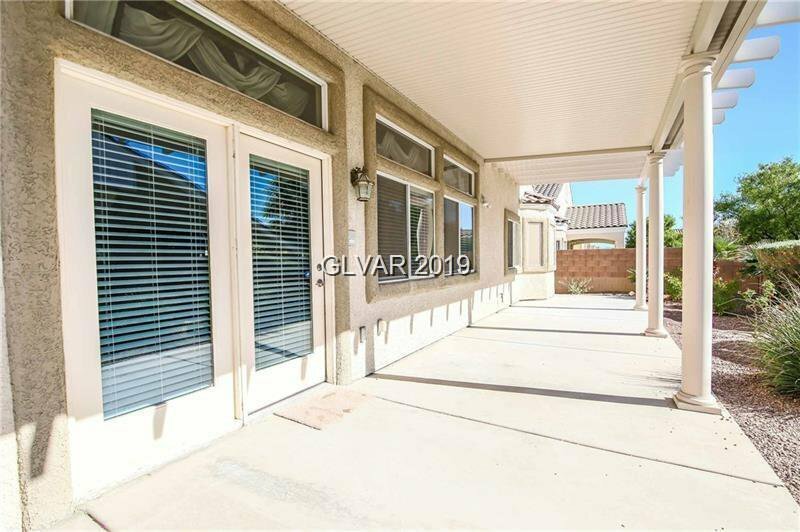 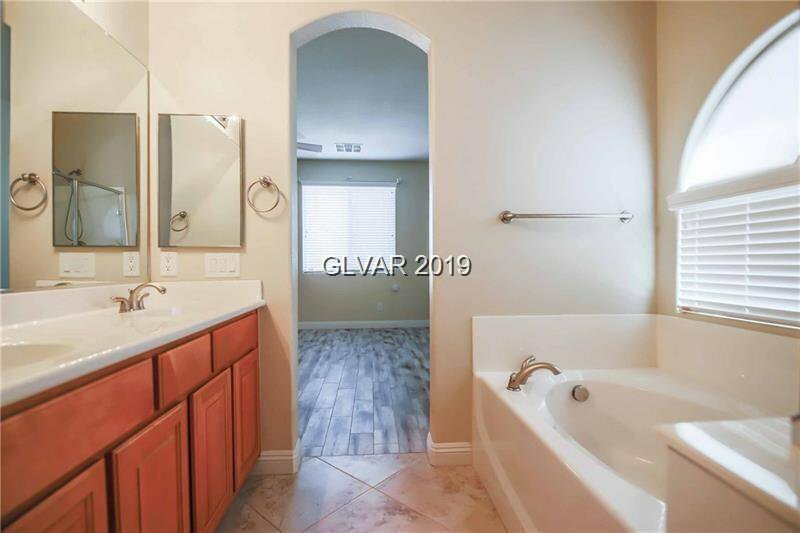 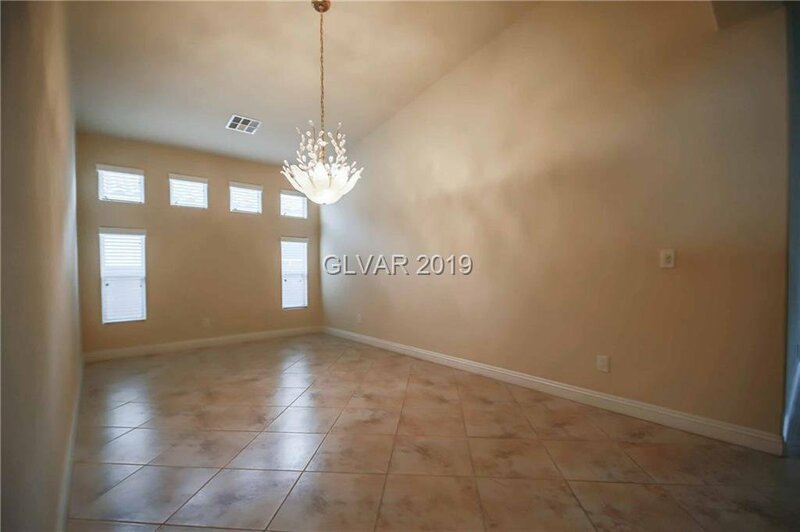 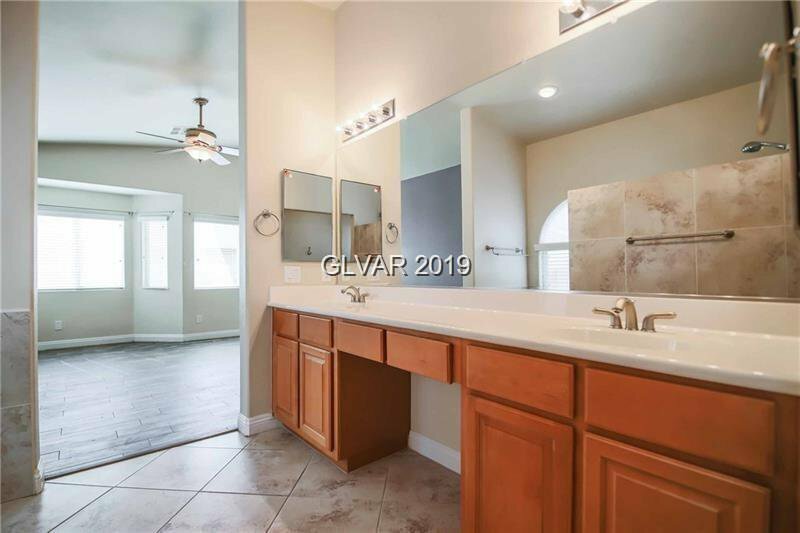 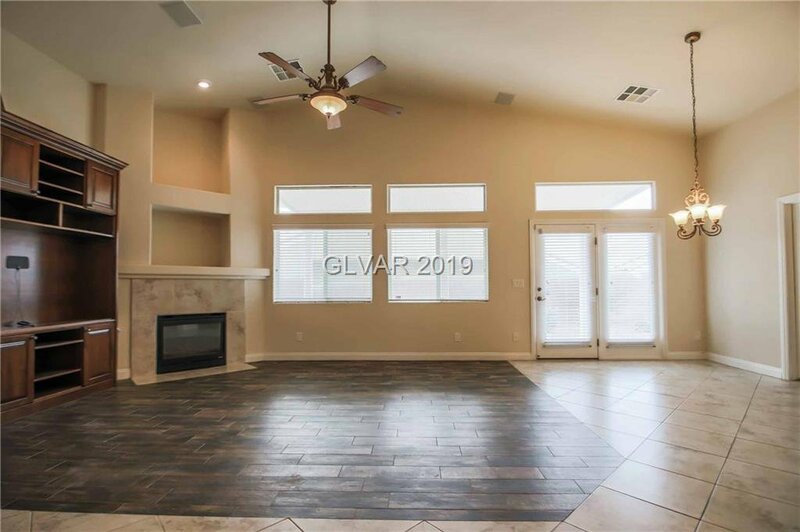 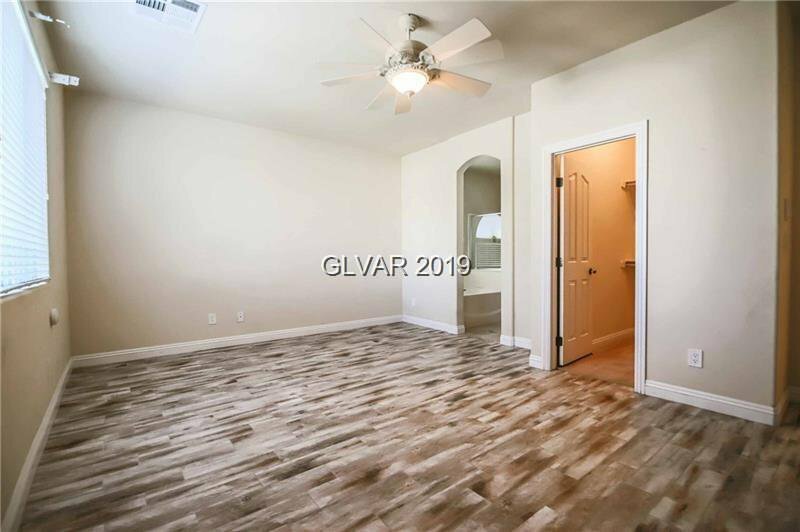 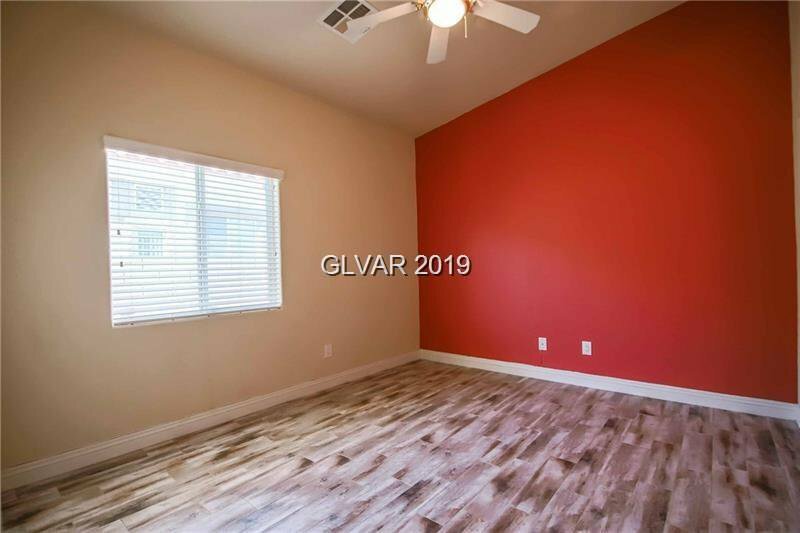 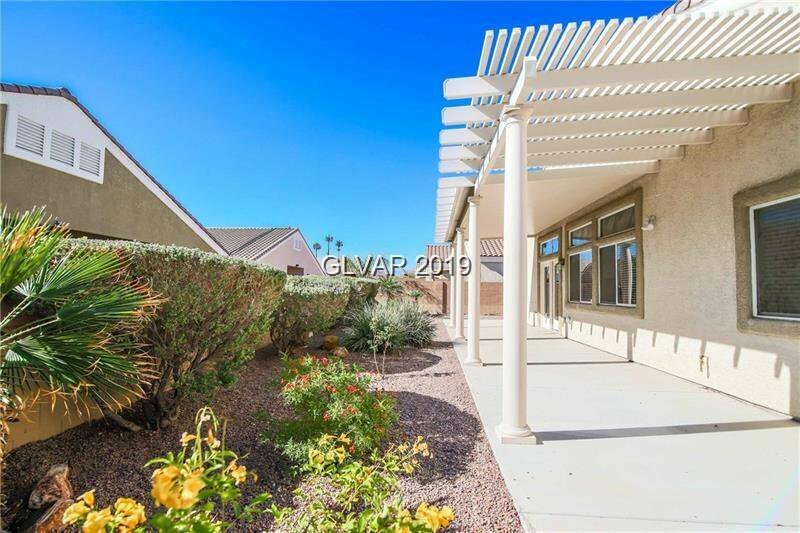 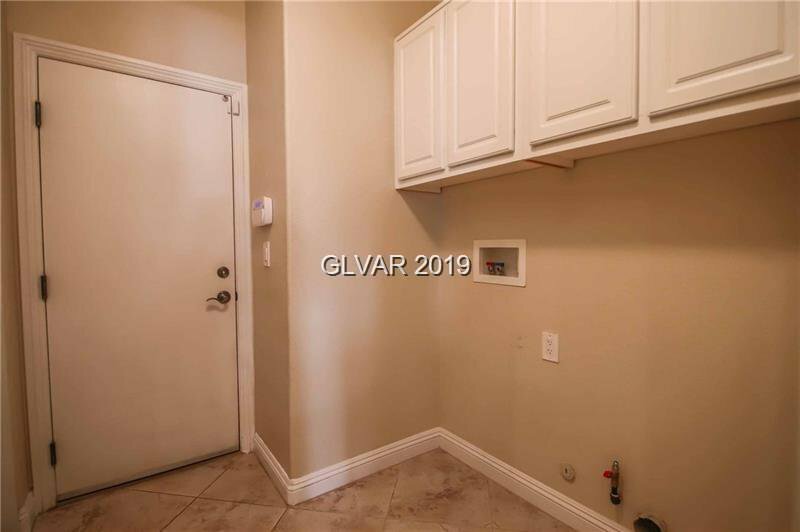 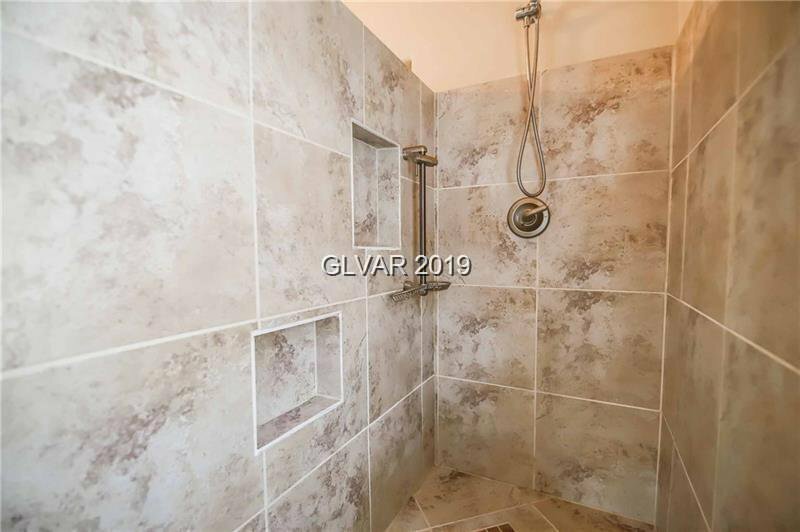 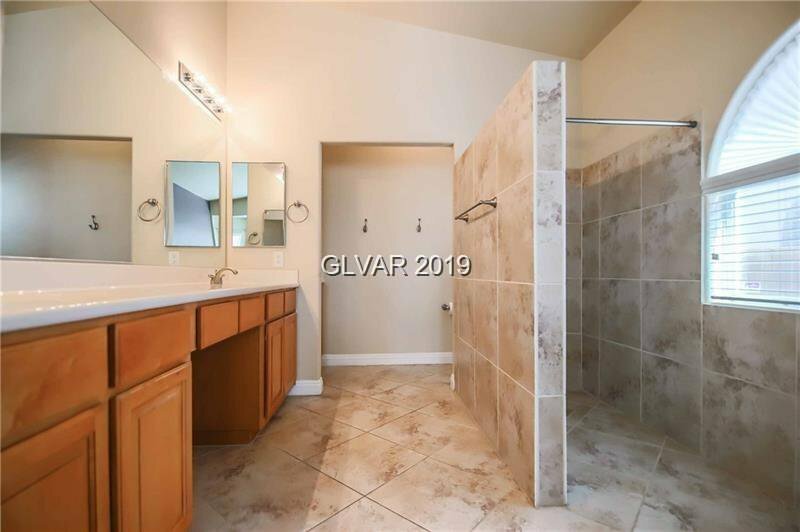 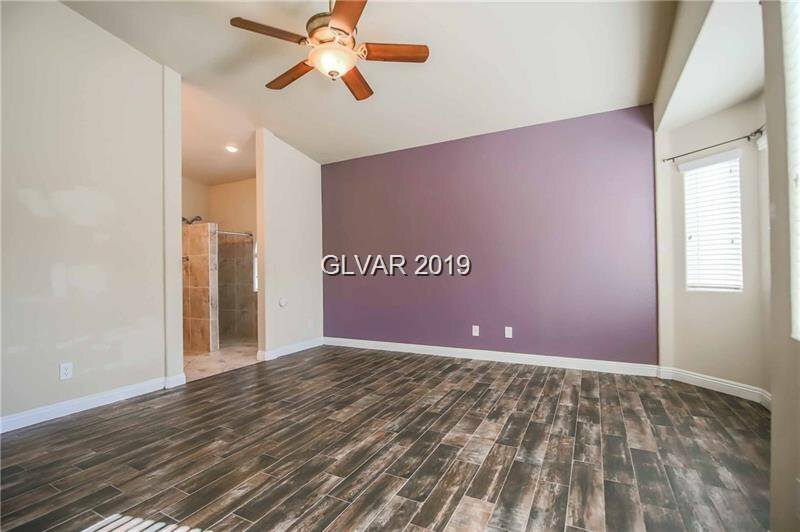 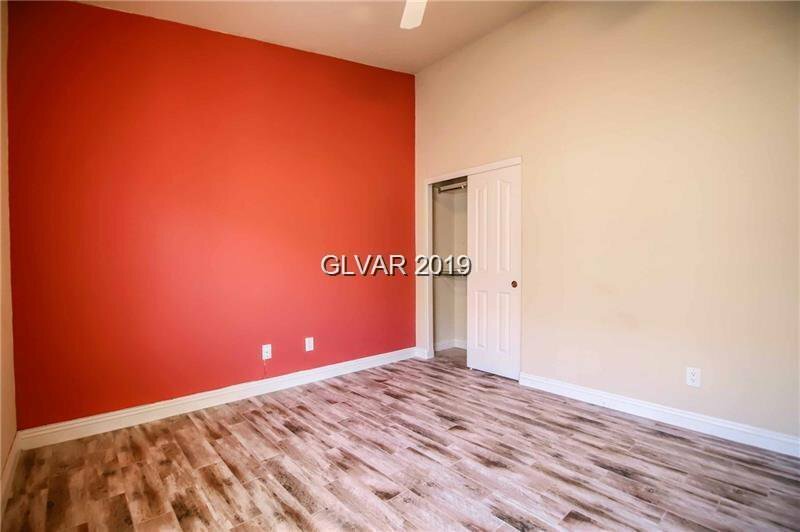 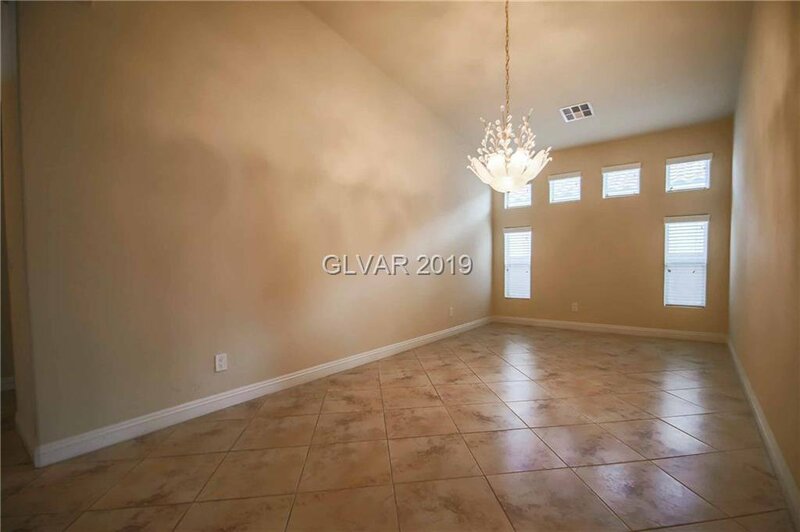 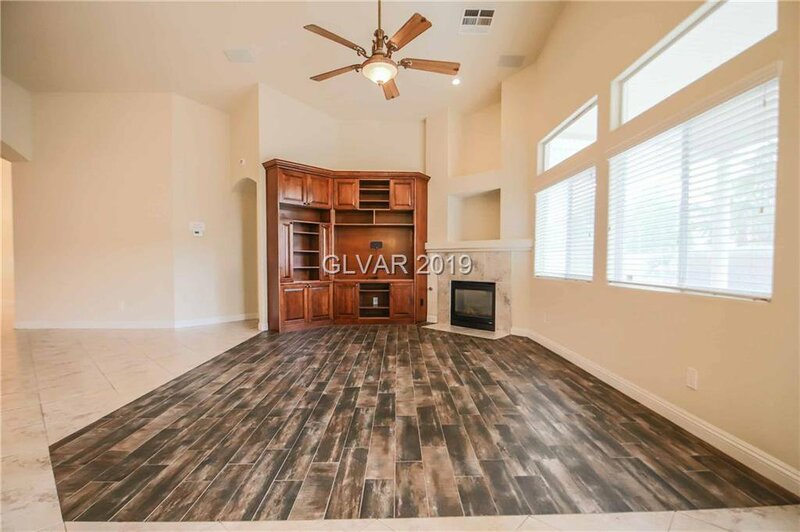 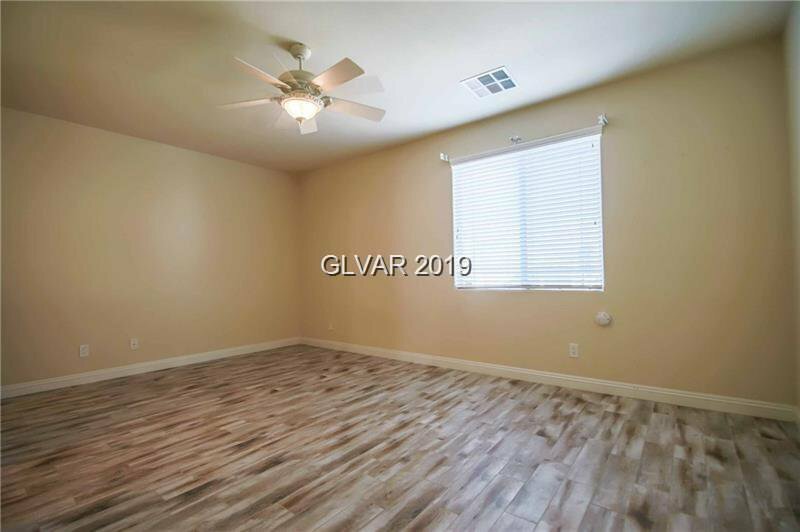 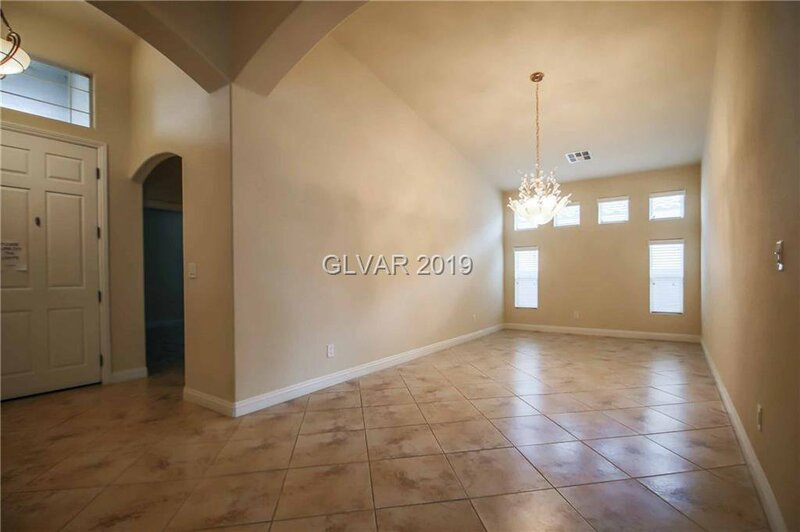 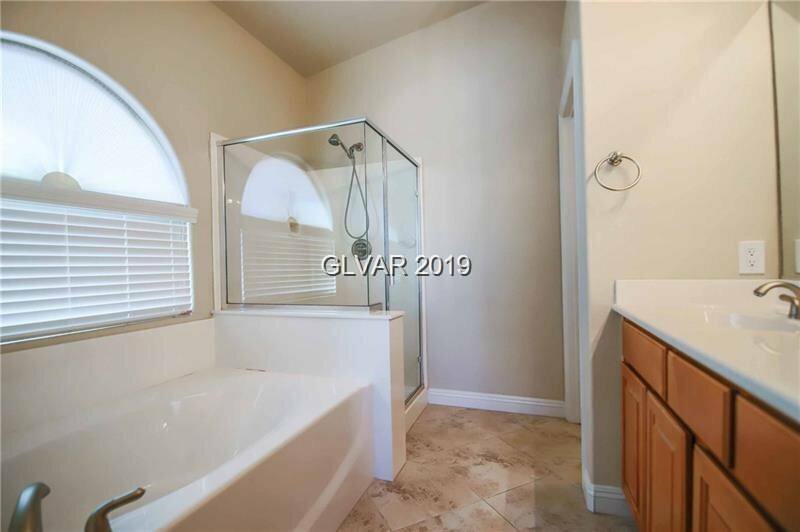 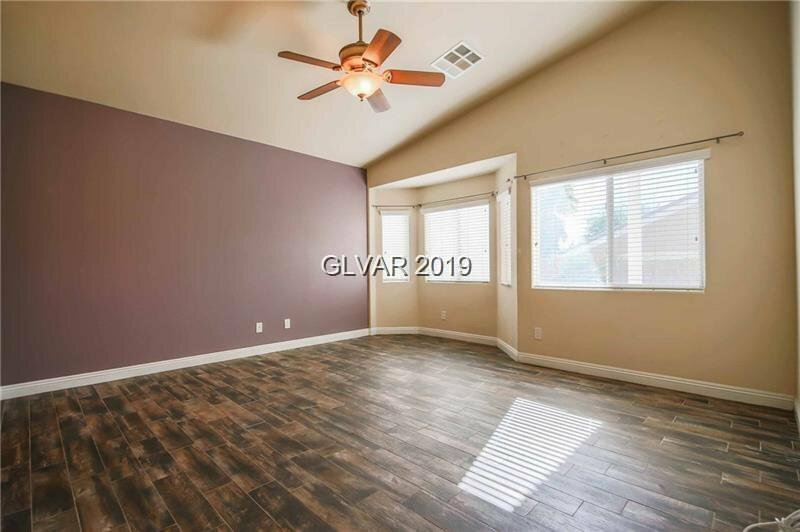 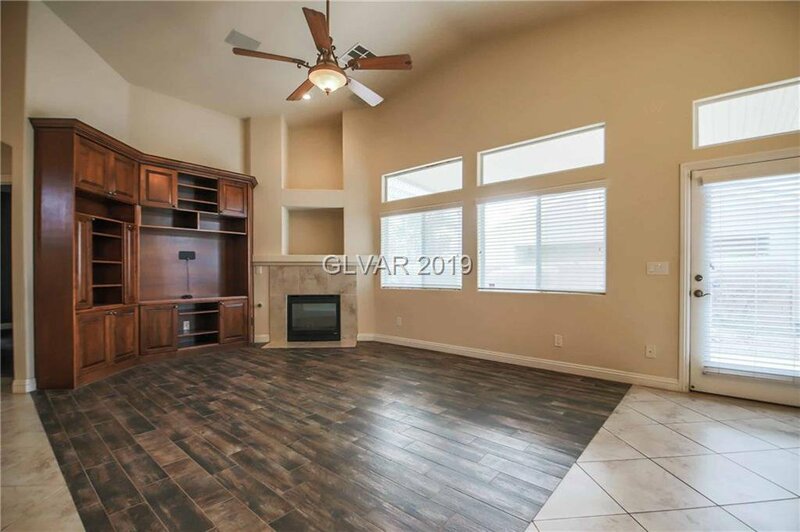 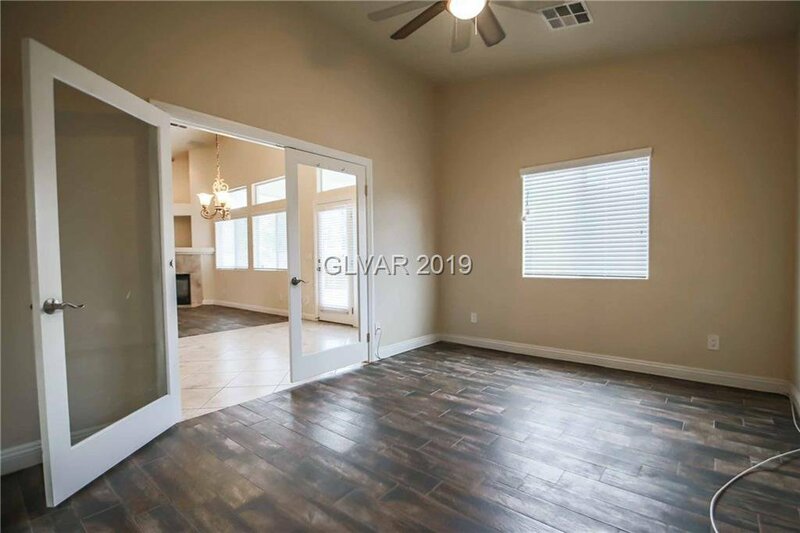 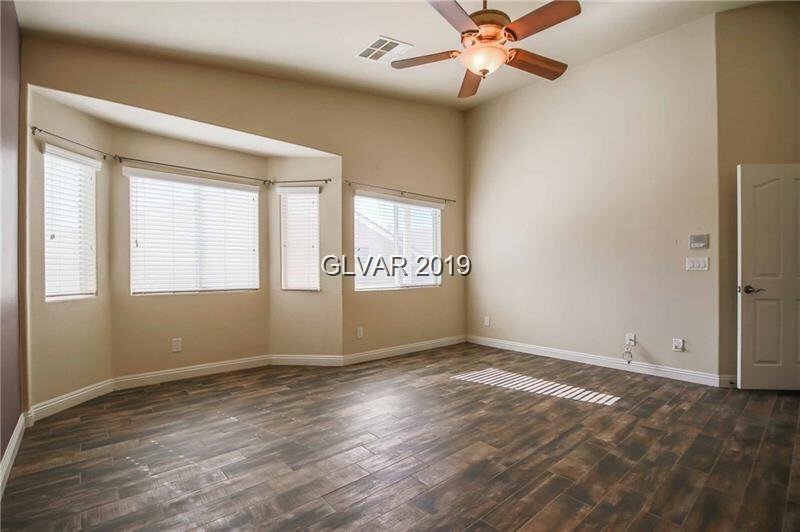 Diagonally laid ceramic tile accented w/plank tile flooring in great room & BR's.